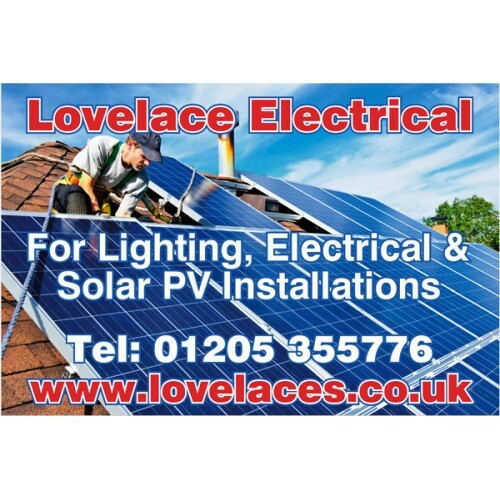 Lovelace Electrical | 3 kW solar PV system fully installed. Solar PV system fully installed by NICEIC Approved Electrical Contractor. Installed by approved electrical contractor Lovelace Electrical No Sub contractors used. 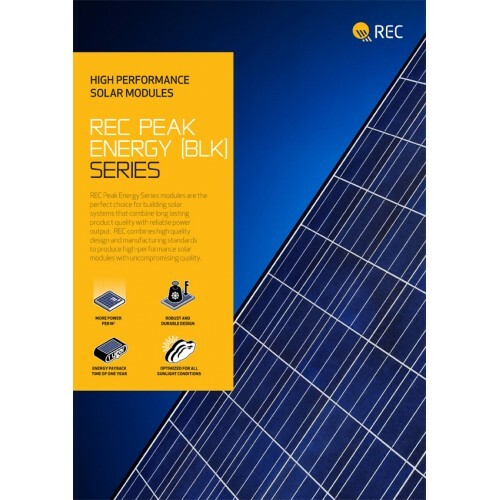 REC Award winning solar panels. The installation may require scaffolding this would be an extra cost of approx £400 to £500 Plus VAT depending on local scaffolding companies in your area. FITs payment are still available for solar panels and the current rate at May 2017 is 4.14p per kWh for the total generation per year, and 5.03p per kW for export, this deemed at 50% of the total generation per year. A Solar PV system generates 3000 kWh per year*. Total payment £124.2 + £75.45 = £199.65 per year. 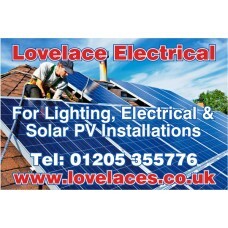 3000 times your current rate per kWh approx £0.15p = £450.00 off your electric bill. 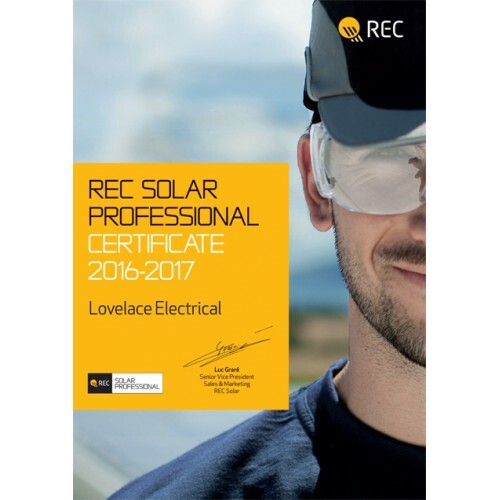 If you use the National average of 3500 kWh per year I would expect you to use 40% of the 3000 kWh of the solar PV generated power, giving you a saving of 1200 kWh times your current rate per kWh approx £0.15p per kWh this equals a saving of £180.00 per year. You would be exporting 60% of what you would generate 1800 kWh. 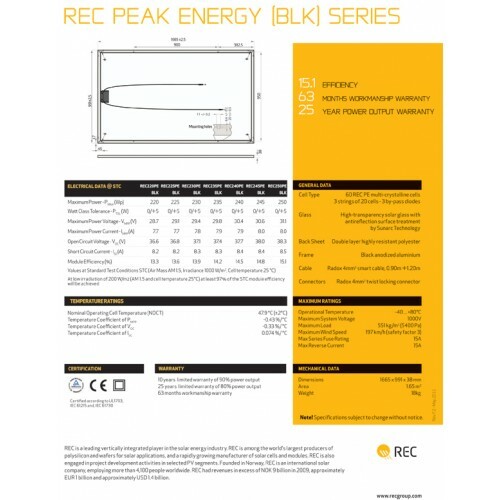 This is why you want to be looking to install a battery storage system. Add both figures together give you a total saving of £379.65 per year and FITs payments are for twenty years. To receive the higher FITs payments your property has to be a “D” or above on your EPC. * Example of a solar PV system is a general figure not what a 3 KW solar PV system will generate. Solar generation all depends on your location within the UK, pitch of roof, direction of solar panels and any shading issues by trees or other obstacles.